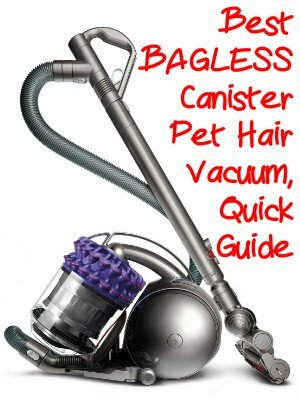 Best BAGLESS Canister Pet Hair Vacuum - Quick Guide! A Brief Guide to Picking the Best BAGLESS Canister Vacuum Cleaner for Removing Pet Hair from your Home! If your home has mostly low pile carpet with area rugs or throw rugs and smooth hard floor surfaces a Bagless Canister vacuum is an excellent option. A canister vacuum with a Motorized Brush Roll (like the models recommended below) will also do an excellent job of removing pet hair from your carpet – even medium to lush pile carpet. If your pets are medium size or to small size a Bagless Canister Vacuum will do the job just fine. A Canister Vacuum is easier to use than an upright because your using your whole body to maneuver it or pull it along, unlike with an upright which requires wrist and arm strength to maneuver. 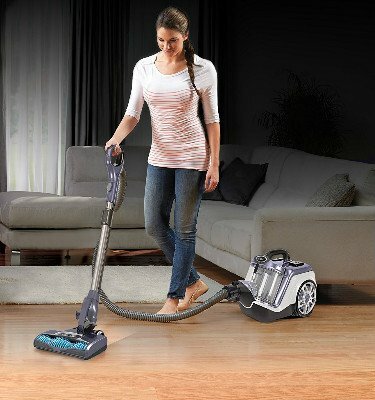 A Canister Vacuum is handy for cleaning above-floor areas such as stairs and furniture. A canister vacuum is also a smart choice for hardwood floors IF the brushroll has an On/Off Selector. The Filtration on a top-rated Bagless Canister vacuum will provide HEPA-Level filtration, removing as much as 99.97% of all allergy offending dust! Since this post is primarily about BAGLESS Canister Vacuums that work well for cleaning pet hair I have only included models with Motorized Brush Rolls. Although there are numerous models that fit this description there currently only 3 that I feel comfortable recommending. Introducing the NEW Shark Rotator Powered Lift-Away Canister (NR96)! The Shark Rotator Powered Lift-Away Canister (NR96) is the only Canister vacuum available with a Lift-Away feature. This gives the Shark (NR96) amazing versatility to enable you to easily clean your entire home, wall-to-wall and ceiling-to-floor. It has a Motor Powered Brushroll that will dig dirt and pet hair from any carpet. Or, with a tap of the toe, you can disengage the Brushroll for cleaning smooth and hardwood floors. A quick press of a button allows you to Lift-Away the Canister for a handy portable vacuum for cleaning stairs and above-floors with ease. If you’re a pet owner you will appreciate Shark’s Sealed HEPA-Level Filtration system that eliminates up to 99.99% of allergens from being blown back into the air you breathe. If a Bagless Canister Vacuum makes sense for your Pet Hair cleaning needs I encourage you to take a close look at the Shark Rotator Powered Lift-Away Canister (NR96). 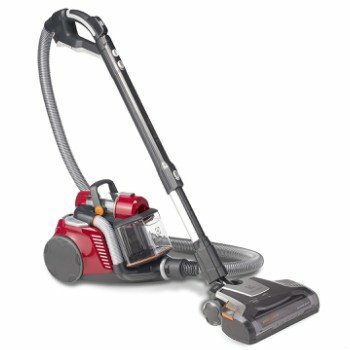 This is a well designed Bagless Canister Vacuum that performs as well as it looks! The amazing Customer Reviews have made this one of the Top Rated Pet Hair Canister Vacuums for 2017. The price point is right for a vacuum with these features and quality. 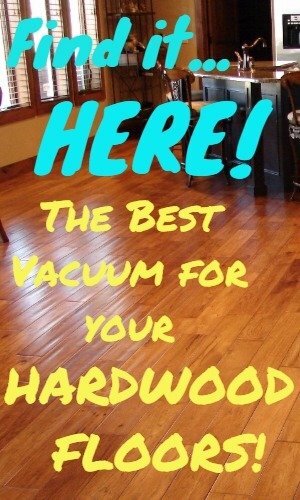 Be sure and check out this excellent vacuum! Dyson pioneered the Bagless cyclonic concept. The Dyson DC39 Animal Canister Vacuum is an excellent choice when it comes to the very best Pet Hair Vacuums. It features a Powered Brushroll with an On/Off Selector for Carpet or Smooth Floors. The Telescoping Wand is ideal for Stairs and other areas. 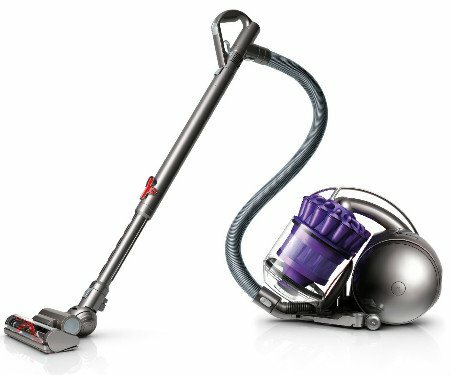 The famous Dyson Quality and Performance backed with a huge 5 Year Warranty makes this vacuum a very smart choice! For those who are not familiar with the Electrolux brand, Electrolux is an American company with facilities located in Tennessee, North and South Carolina, and Georgia. Electrolux is known for producing high quality home appliances with emphasis on state-of-the-art technology. The Electrolux’s UltraFlex canister vacuum is a highly qualified bagless canister vacuum that provides outstanding performance on Thick Plush Carpet. The motorized brushroll has an Engage/Disengage button for seamless transitioning from Carpet to Hard Smooth Floors with 3 Level Height Adjustment for optimum cleaning. 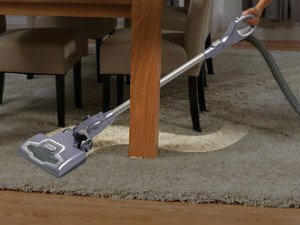 It features powerful suction to deep clean the most stubborn dirt and pet hair from carpet. 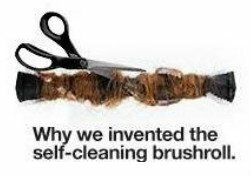 Imagine not having to stop cleaning to take a pair of scissors to entangled pet hair. The Electrolux EL4335B Corded Ultra Flex has a totally unique patented feature called Brushroll Clean Technology or a Self-Cleaning Brushroll. This is a huge benefit for pet owner, especially if your pet has long hair. The low center of gravity makes it very agile for maneuvering around furniture. The 21 ft. Automatic Rewind Power Cord + an 8 ft. Telescoping wand give the Electrolux EL4335B Corded Ultra Flex a whopping 33 foot cleaning radius. It’s compact and lightweight for cleaning stairs or above-floor. A Bottom Emptying Dust Cup limits any dust escape while emptying. The Dust Cup capacity is less than a full-size bagless canister so you would probably need to empty after each medium size room if you have a large pet or pets that shed a lot. A premium washable HEPA Filter removes 99.97% of pet dander, dust mites, and other micro allergens. The Electrolux EL4335B Corded Ultra Flex Canister Vacuum is a smart option if you have up to a medium size home with pets that shed lots of hair. It makes easy work of cleaning deep lush pile carpet or rugs. 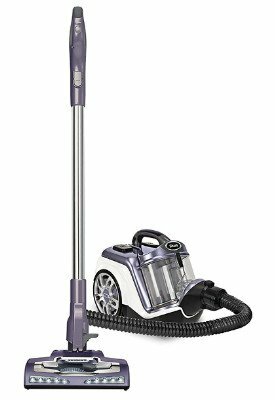 If your home is large and you have large long-haired pets you might want to consider the Dyson DC39 Animal Canister Vacuum above for the larger capacity or perhaps a Bagless Upright Vacuum.